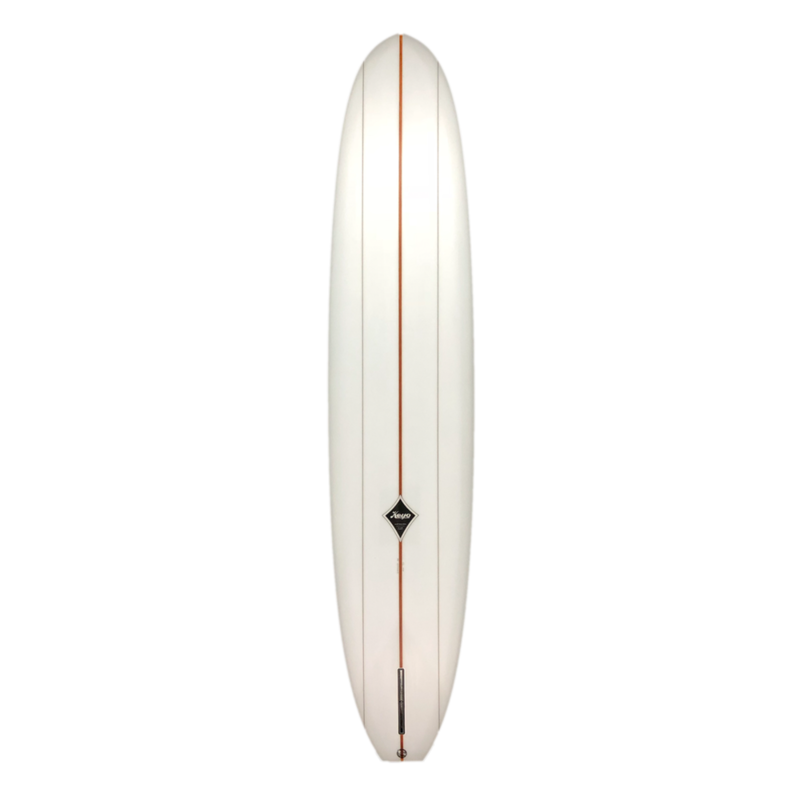 Offering a modern take on traditional longboard and shortboard designs, Johnny’s creations are fresh, clean and functional, designed and shaped not only for performance but pleasure. 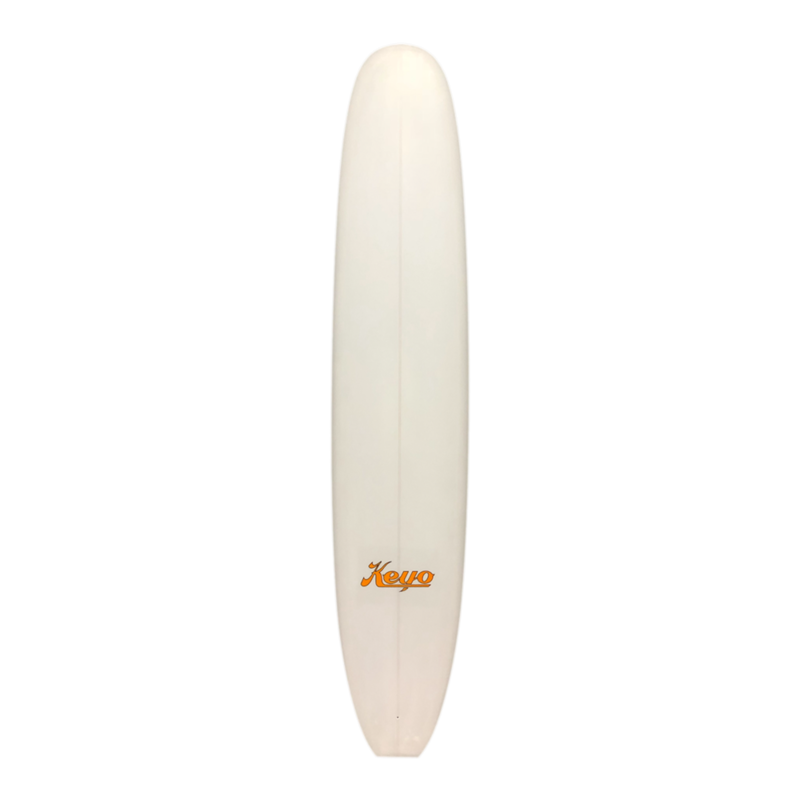 Keyo's range of boards consists of some cool alternatives with strong historical ties, ideal for todays surfer with an open mind and a penchant for the past. The modern logs, fish, singles and shortboards in his collection offer vastly different rides for surfers who want to experience something a little special from a more diverse quiver.